From examining the shopping habits that are wasting your money to breaking down what your monthly clothing budget should be, we’re always looking for the best and easiest ways to save money, especially when it comes to online shopping. To add to the list of helpful shopping tips, I recently reached out to our Facebook community to find out if smart shoppers prefer Honey or eBates when it comes to online coupons and earning cash back. One of our favorite tips, though, was from Sara Cope, who explained, “I use Honey to find the best discount and then I go back and log into eBates to finish the actual transaction and just manually put in the discount from Honey to get the best discount and money back from eBates.” Now that’s dedication. See a peek at the insightful debate in the video clip below. According to our insiders, eBates seems to win the popular vote and offers more results for the shopper. Be sure to download the eBates tool so you can start saving on the below spring finds. Earn $4.96 cash back through eBates. Earn $21.98 cash back through eBates. Earn $2.96 cash back through eBates. Earn $9.96 cash back through eBates. Earn up to 1% cash back through eBates. Earn $13.90 cash back through eBates. Earn $2.50 cash back through eBates. Earn $1.96 cash back through eBates. Earn $1.40 cash back through eBates. Earn $2.70 cash back through eBates. 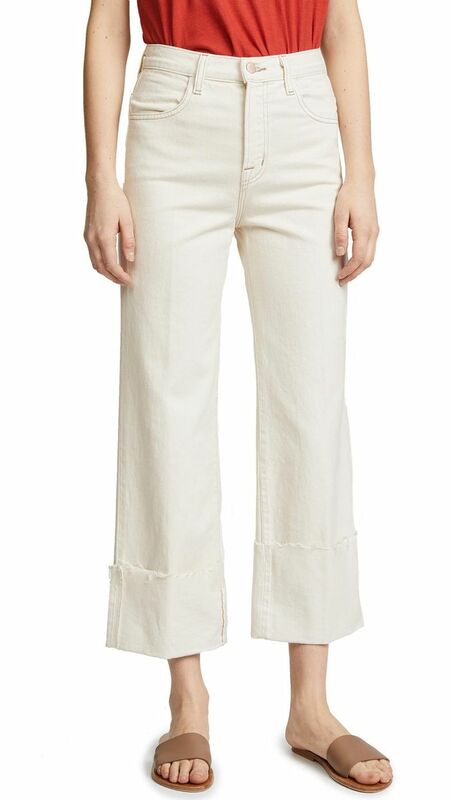 Speaking of fashion-related debates, see what people have to say about “kangaroo” jeans.